We’re excited to announce the nine members who have been selected to join the 2019 Team of Advisors! This group of active members will be collaborating with PatientsLikeMe in the next year to offer feedback on new research and product development, to advocate on behalf of patients, and provide real-world perspectives to us and our partners. “It’s nice to connect with people who go through the same things that you do every day,” says on Team of Advisors member Marybeth, who’s living with multiple sclerosis and other chronic conditions. Click here to watch a 2-minute video about this group! This year marks the 5th anniversary of our Team of Advisors program! 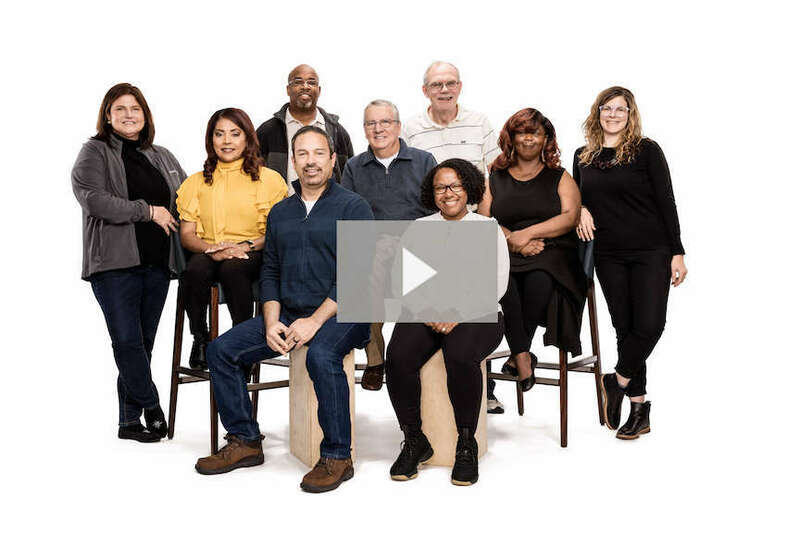 As in past years, this group is available to our members as a resource to the rest of the PatientsLikeMe community and you’ll be hearing more from them throughout the year. In the meantime, join us in congratulating this year’s team! Join PatientsLikeMe or log in today to connect with these members (here in the forum or through their linked usernames above) and thousands of others who are living with health conditions like you.